Join us for the 110th Commencement ceremonies on April 25-27. 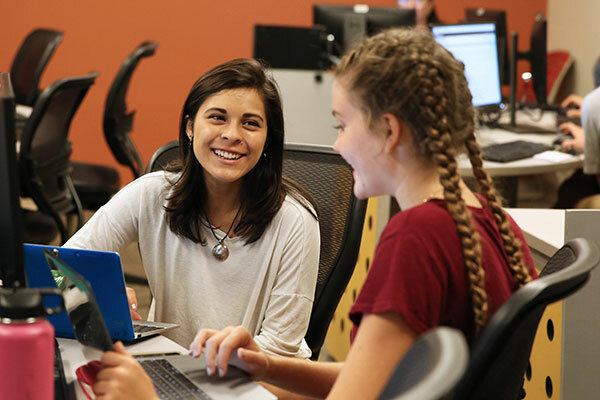 University of Redlands is a caring, collaborative, and invigorating learning community that connects students to a world of opportunity. 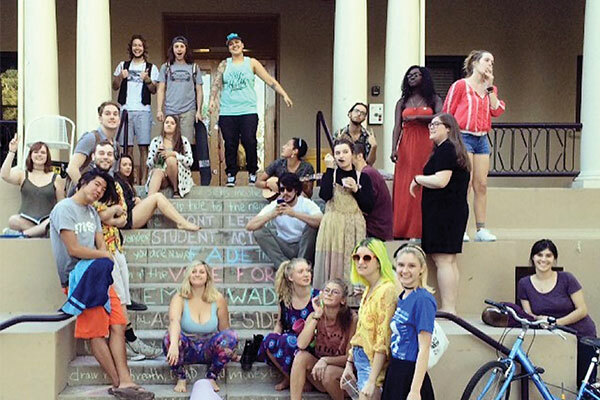 Read stories about how Redlands students have embarked on personal journeys of exploration, accomplishment, and growth. You’ll feel it inside the classroom and walking around campus: Redlands is a tightly knit community, the kind where personal attention fosters personal growth. Ready for exciting internships, applied research, community service learning, off-campus study and more? 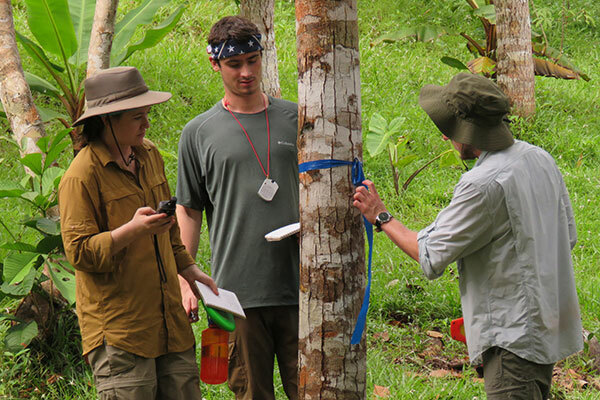 We offer customized experiential learning opportunities to help you grow. 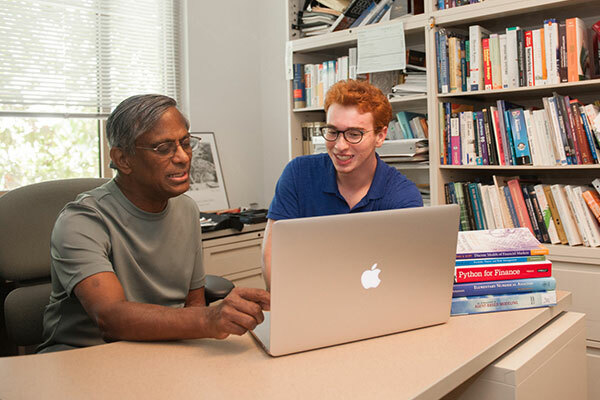 For the highly motivated—and uncontrollably curious—the Johnston Center for Integrative studies lets you craft a unique, interdisciplinary program to fit your academic interests. Ever imagined studying in Austria? Or Spain? How about China? 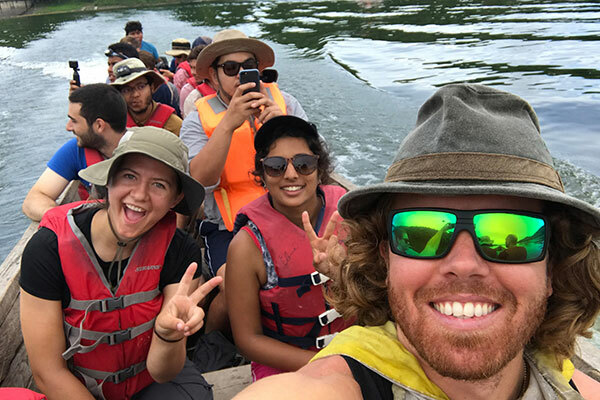 We’re one of the nation’s top colleges for study abroad programs, with more than 48 percent of our students participating in travel study opportunities. A premier school that’s accessible to all? More than 90% of students in our College of Arts and Sciences enjoy some form of University tuition assistance, from need-based aid to merit scholarships. 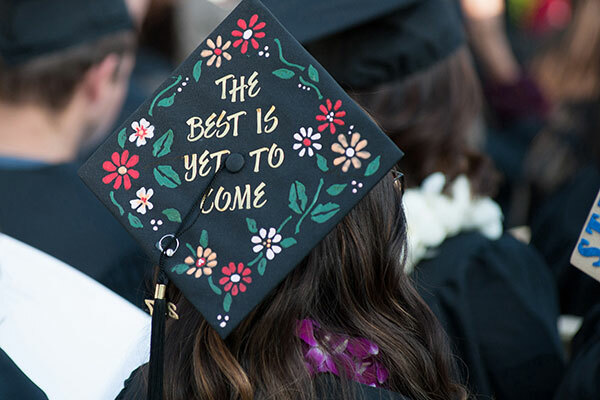 Redlands graduates are always in demand, finding jobs with employers including Disney and Boeing and pursuing graduate degrees everywhere from Stanford to Princeton. The grants will support research and teaching in the Netherlands, South Africa, and India. A current student asks a graduating senior how to make the most out of the Redlands experience. “Participating in Greek life is one of the oldest traditions on this campus, and by throwing Greek Week, we hope to exemplify our principles, encourage non-Greeks to join, and spend more time getting to know each other,” writes Tiffani Moorehead ’19. In an interdisciplinary effort to educate the community, the Sustainable University of Redlands Farm recently acquired two honeybee hives. This exhibit features capstone projects completed by senior art majors and will include paintings, sculpture, animation, books, branding materials, and photographic works. Students, family, and friends gather for a weekend to celebrate the class of 2019.